Great location but guest rooms needs to be updated. Walking distance into the town where there were great facilities and shops. 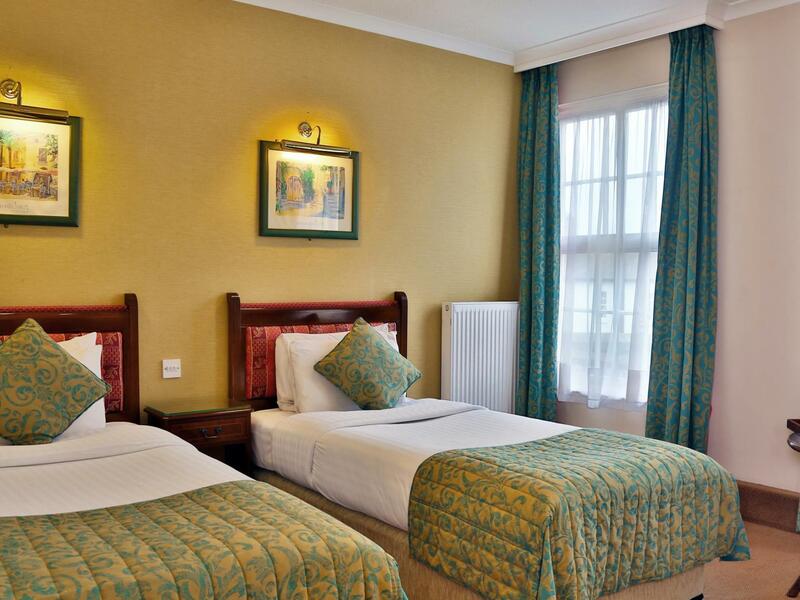 Friendly helpful staff and clean rooms which are sound proofed because of it being an old building. Paid for parking at the hotel but there was an event on so could have come back to no space as I took my car out in the evening. Member of staff offered to move his car for me if that happened however. Only downside was that the matresses needed an upgrade as they were old and too soft. But when we arrived we were told that the room can only accommodate 3 people. So we had to book another room. Needs modernisation. Bed was so soft i didn’t sleep well. I had to ring for towels as there were none in my room. It was clean and the staff were helpful and polite it just needs bringing up to date with new windows, beds bathrooms and decor. For a best western it seemed unloved. What a great hotel. 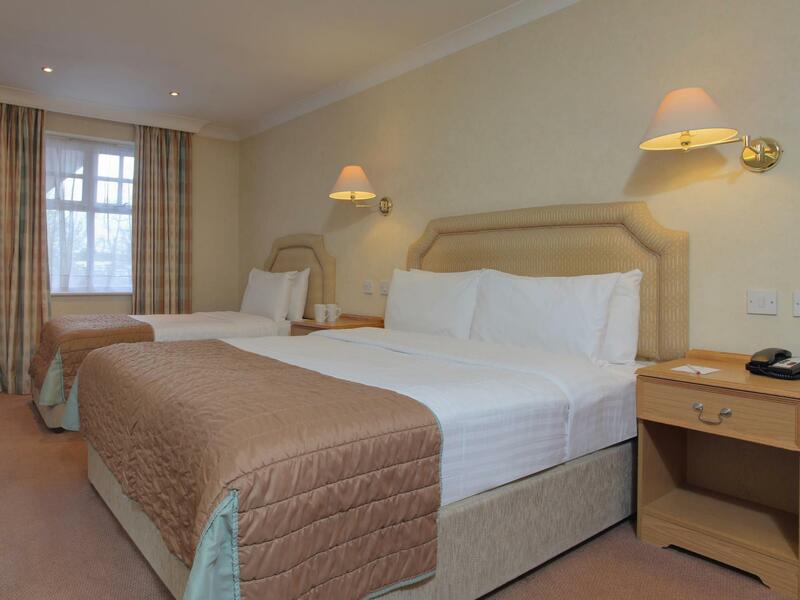 The room was clean, spacious, comfortable and well kitted out - And it was very quiet. Reception seemed pleased to see us and ticked all the customer care boxes. Overall, a place I'd return to and would recommend to friends. Five minutes walk from the RSC, very central yet it offers car parks. Amazing.the shower equipment was complex and difficult to work needs grippier taps. Very traditional hotel, could definitely do with a refurb, the rooms are old fashioned and dated, although the bed was extremely comfortable. Minor things, small but go along way, the toilet roll holder was broken and had a plastic different bar pushed into a chrome holder which clearly did not fit, just wedged in so as soon as you pulled the loo roll for paper it bounced off the wall, I stayed two nights and left it in its' separate pieces but came back and it had been wedged in again. There were a few cobwebs around the ceiling and generally could do with a spring clean if the room has no plans to have a refurb. Also no lifts, fortunately there is only the ground floor and first floor, but when you have a few bags trying to get upstairs it is a bit of a mare. On arrival we received a warm welcome. We booked breakfast direct with hotel with no problems. The room was on a corner so we had two lovely windows, unfortunately looking onto car park, but, it was not noisy through the night and we were only disturbed by a motorcycle revving up early morning. 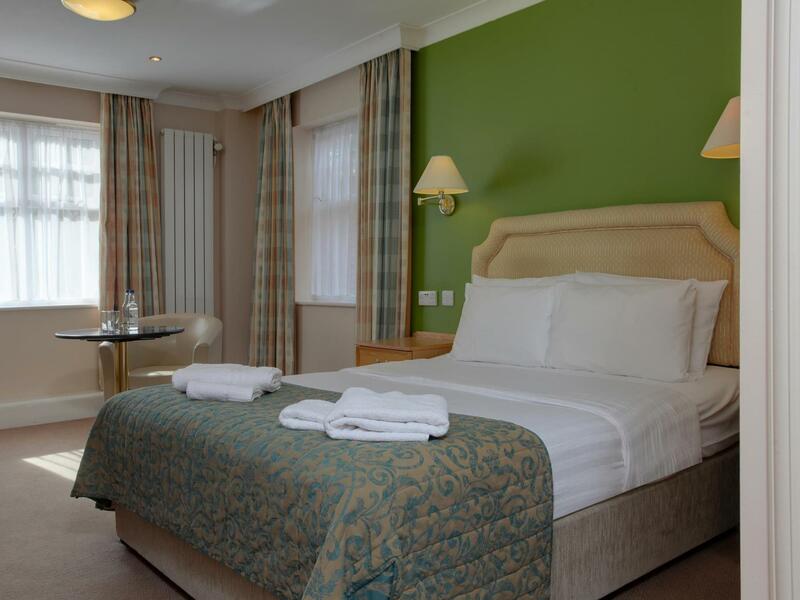 The room was well appointed and the bed and pillows were extremely comfortable so much so that you didn’t want to get out! The breakfast was self service and very good. Nice break and WILL return. Oh, parking is charged at £3 which we thought extremely reasonable for the position. 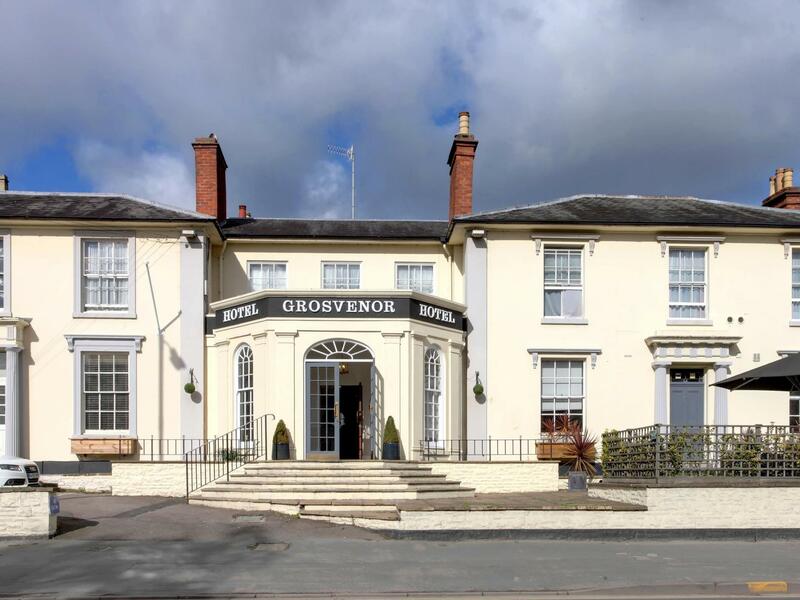 Two minutes walk from the town centre and the theatres, friendly and efficient staff, good food (brilliant breakfast), and spacious, clean rooms with excellent facilities. Definitely the place to stay in Stratford. Pros. Good rooms, excellent staff, excellent food. Cons. WiFi kept falling away. 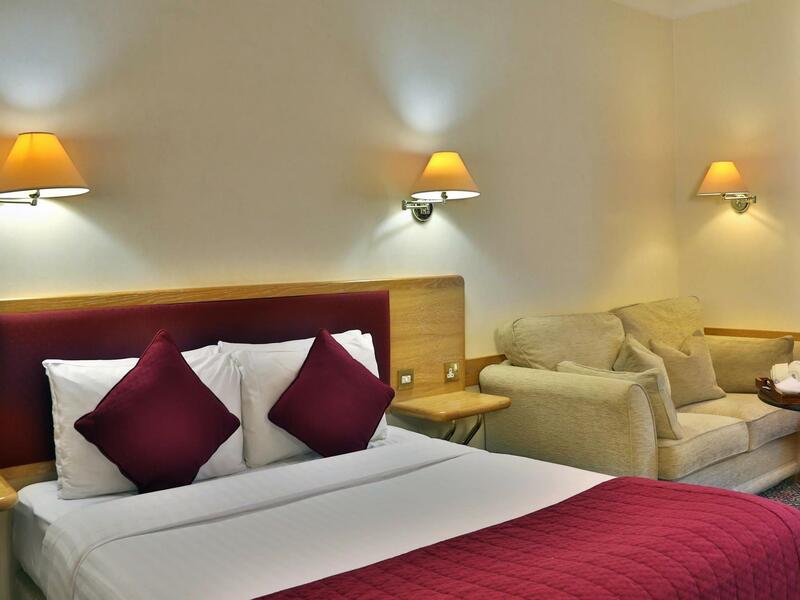 Although the hotel is in a good and convenient location for central Stratford, the accommodation was poor for the price paid. In particular the beds were very hard, furnishings outdated and the 1980s hairdryer struggled to work. We also had a complete loss of water during our stay which was eventually repaired and checkout extended however we were not offered any compensation for the inconvenience and delay this caused to our plans for the day. Limited parking available at the hotel during busy periods so be prepared to park elsewhere. We spent a lovely time at this hotel. 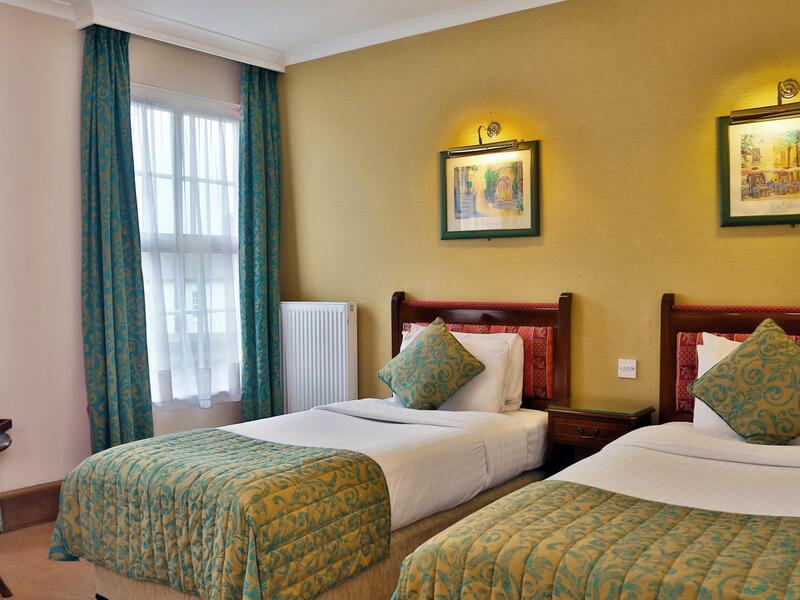 Room was spacious and the staff friendly.The hotel was situated close to the center of stratford , near to all the tourist attractions. Great choice and spacious room. Lacking parking lot. Dinner is good with fair prices. Rooms could do with upgrading.